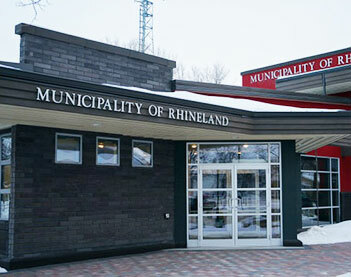 The Municipality of Rhineland Passed By-Law 2015-09 to promote economic growth for industrial and commercial growth. Some of the services available are gravity flow sewer system, high quality water from different water co-ops, individual wells and natural gas. Other services include high speed Internet, full service Canada Post Office and 9-1-1 services. For assistance with building permits, plumbing and development permits, zoning issues, variation orders and conditional use applications contact the Community Development Officer in our Altona office at (204) 324-5357. Are you interested in locating your business in Rhineland? Do not hesitate to contact us. We'll help you with your business project, from planning right through to implementation, and supply you with any business development information you require.